Indisputably feminine, Savvy Chic exemplifies the shabby chic style, using distressed antique furniture, paintwork, and re-purposed curtains and textiles to achieve an elegant overall effect reminiscent of Victorian decor." 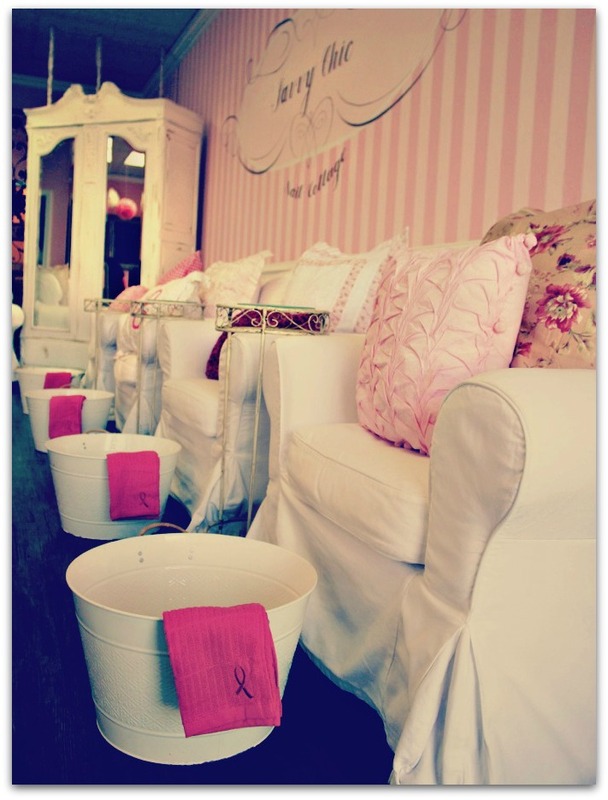 The best spas for nails in Los Angeles are difficult to find because there are so many such spas in the area. The sheer number of nail salons is unsurprising, given that Los Angeles is the center of the world’s largest film industry and thus, a hub for beauty and beauty services. Fortunately, below are seven of the best spas for nails in the area. They have all been ranked as some of the best, been featured in the press and at least one was seen on a television show. A visit to any of these salons will give your nails the pampering they deserve. 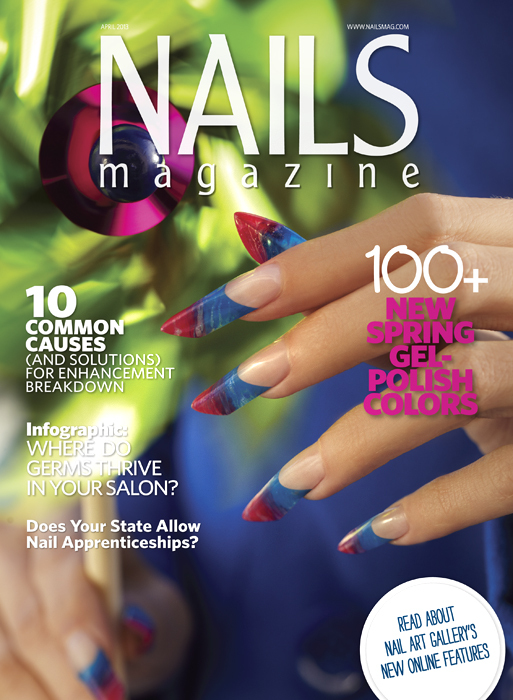 Located in Lakewood, CA, Savvy Chic Nail Cottage was voted one of the best nail spas in the Los Angeles area by residents on the local Fox station’s website. It provides nail and waxing services to men, women and children. A simple pedicure, known as the Simply Fabulous pedicure, costs $18. The company also offers various special packages, including the Girls Day Out packages, which range from $45 to $65. Customers can also purchase one of many bath soaking products, such as the Pink Bliss, which combines pink grapefruit and jasmine oils, or the Mint Condition, which contains chocolate and peppermint. Local business owner, Ebony Bolton to donate proceeds to the Susan G. Komen Foundation. PRLog (Press Release) - Oct. 22, 2013 - LAKEWOOD, Calif. -- Lakewood, CA. – One local business owner is doing her part to help fight breast cancer. Ebony Bolton is the owner of Savvy Chic Nail Cottage. On October 26, 2013, starting at 11:00 a.m., and ending at 5:00 p.m. Ebony and her staff will host the Savvy Chic for Pink fundraiser. The purpose of the event is to help bring awareness to the fight to end breast cancer. “We are donating all of the revenue earned from the Savvy Chic for Pink event and we are asking the community to come in and make donations as well,” stated Ebony. The fun filled day will feature raffles, pink cupcakes, jewelry vendors, speakers and a special presentation on Breast Health by Author and Motivational Speaker, Mona Clayton RN, Ms. Clayton has garnered national attention for her “Surviving the Journey Tour,” which encourages residents of underserved communities to consider careers in nursing. 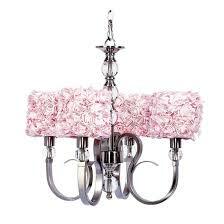 All proceeds from The Savvy Chic for Pink event will benefit the Susan G. Komen Foundation. Located in Lakewood, CA, at 4316 South Street, Savvy Chic Nail Cottage was voted one of the best nail spas in the Los Angeles area by residents on the local Fox station’s website. It provides nail and waxing services to men, women and children. 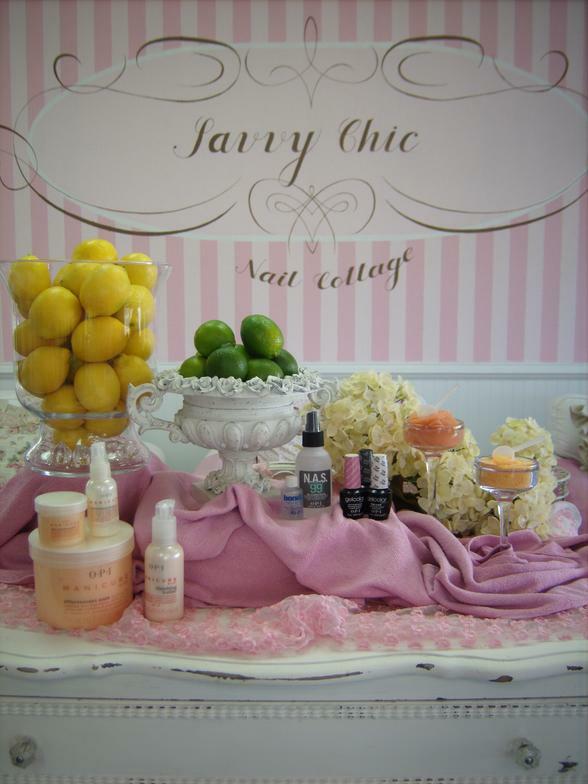 Savvy Chic Nail Cottage is an upscale nail cottage and has served the community since 2010. For more information call 562-529-2750. For Special Offers and Discounts.